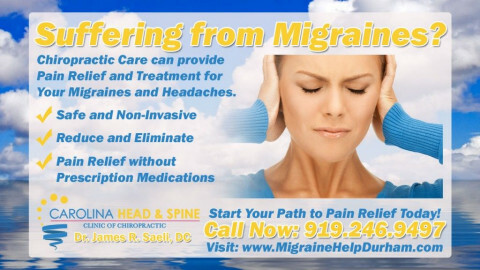 Click/tap here to find the best North Carolina chiropractor for your needs! At Russ Chiropractic and Wellness Center, we offer a wide range of services and are equipped to treat an array of illnesses and ailments. 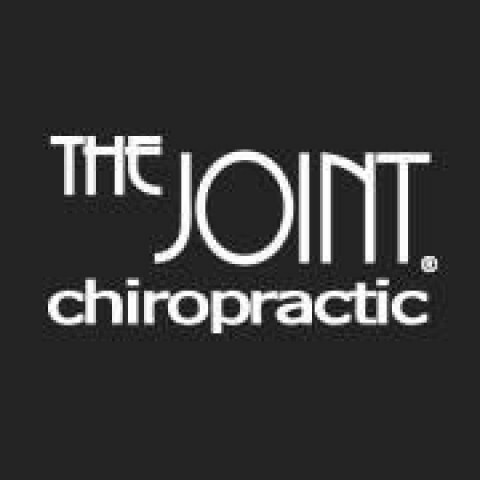 We pride ourselves on supplying Advanced Chiropractic Care based on 25 years of experience to end your pain as fast as possible. 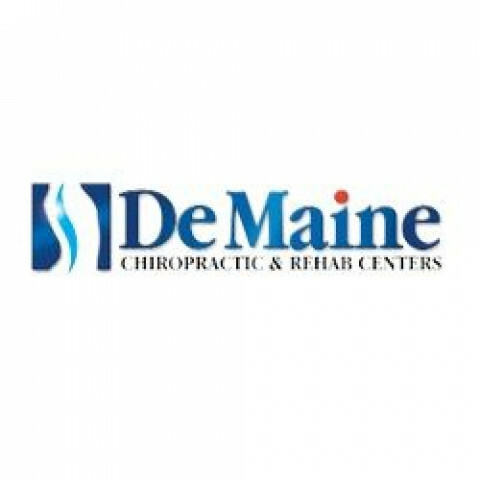 At DeMaine Chiropractic our specialists have the experience, certification, and probably the most enhanced technology accessible to help you heal and return to a happy, fulfilling life. Our offices focus on auto accident rehabilitation, sport injuries, and workplace injuries to pediatric and pregnancy related problems. Along with managing your symptoms initially, we work to prevent future challenges by giving corrective care plans. 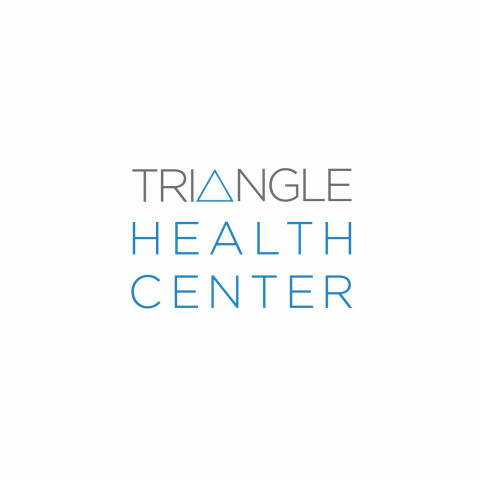 Find out today why we are one of the best chiropractic offices in the Raleigh Triangle. 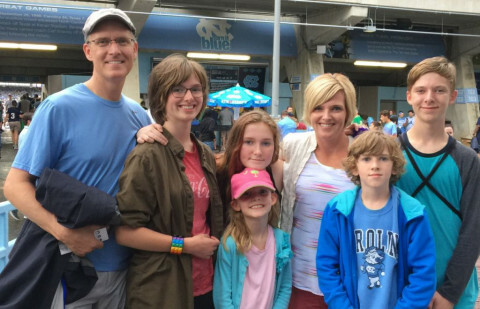 Dr. Linda Orlasky an expert chiropractor with 20 years of experience will consult with you to determine what treatment options are the best for your case by looking at the underlying cause for your condition instead of your symptoms. Our method is to combine Chiropractic care, functional medicine and acupuncture in a combination specific to your condition. 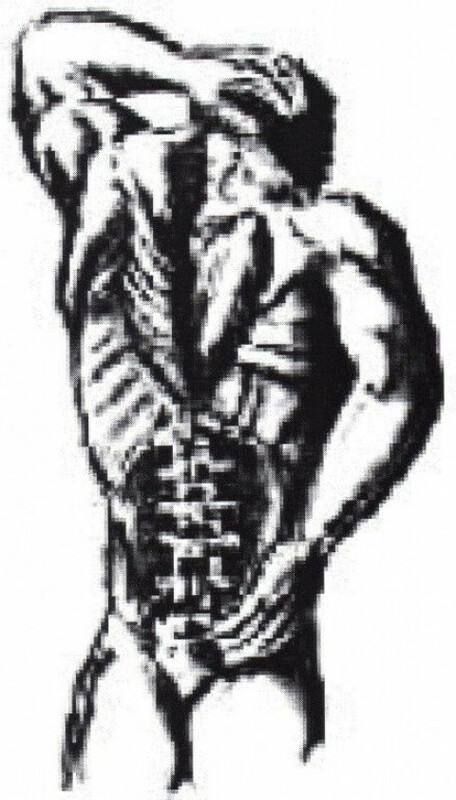 We specialize in back pain, wrist injury, herniated disks, shoulder problems and any other localized or full body condition that is causing you pain.